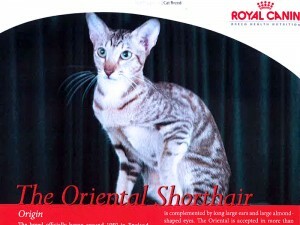 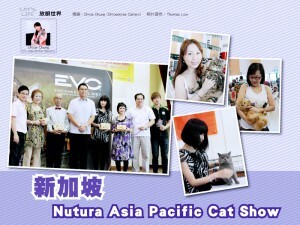 Blue Crest Cattery has been enjoying a fair bit of exposure in the international region, through media and press. 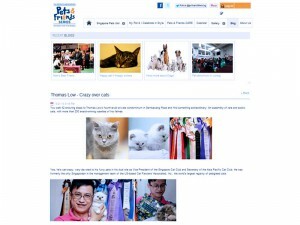 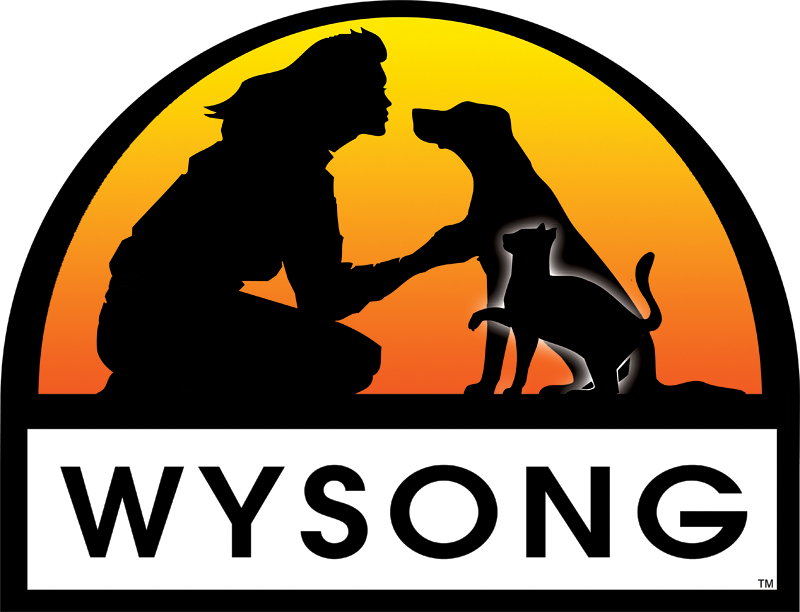 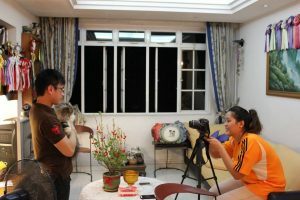 As we are an established cattery in Singapore, the media would sometimes like to do some coverage, focusing on different topics and through different mediums. 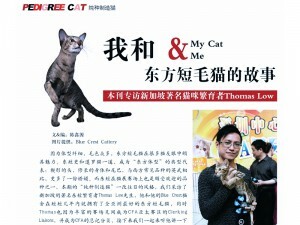 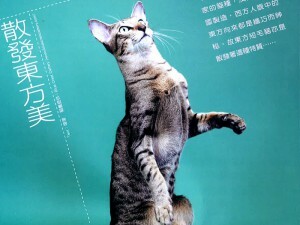 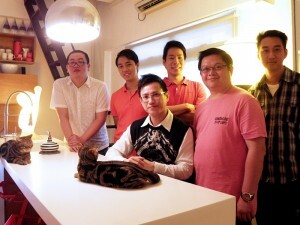 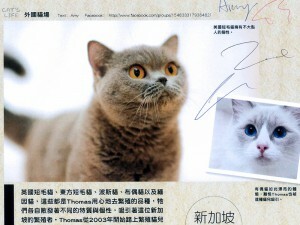 We are also not new to the pet magazines of China and Hong Kong, where we were being interviewed pretty intensively.